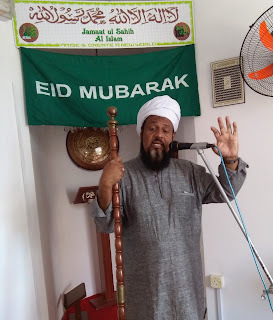 The Vice Prime Minister (VPM) and Minister of Housing and Lands, Showkutally Soodhun caused much harm against the honour and values of Islam when he used unacceptable (wrong) words during an Eid-ul-Fitr dinner/ celebration at Flacq on Tuesday 18 July 2017. He used such words which dirtied the teachings of Islam and his behaviour was not at all like how a true Muslim should act. And he dared to say this in an assembly which was supposed to advocate the values ​​of Islam but on the contrary, what happened? 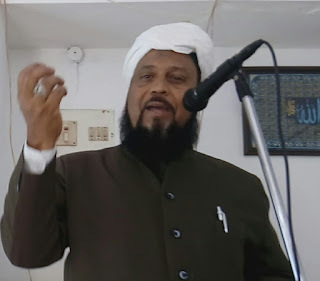 With the words which he pronounced there, despite being surrounded by several Mawlanas, he committed a blunder through the bad language which he used against the Leader of the Opposition Xavier-Luc Duval. And no one at that time deemed it necessary to stop him. 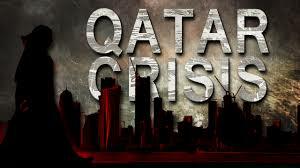 This scandal was triggered first in the Parliament in the Private Notice Question (PNQ) on the subject of the Communiqué (Release) which he himself issued, taking upon himself to break all ties with Qatar (to boycott Qatar) in favour of Saudi Arabia. And the VPM Soodhun was really hurt that the Leader of the Opposition had insulted King Salman. So, during a dinner to celebrate Eid-ul-Fitr in Flacq, he made the following declaration (concerning that which transpired in the Parliament): “Had my bodyguard given me a revolver (gun), I would have killed Xavier Duval in Parliament. I would have killed him… Anyway this is what is called Jihad. 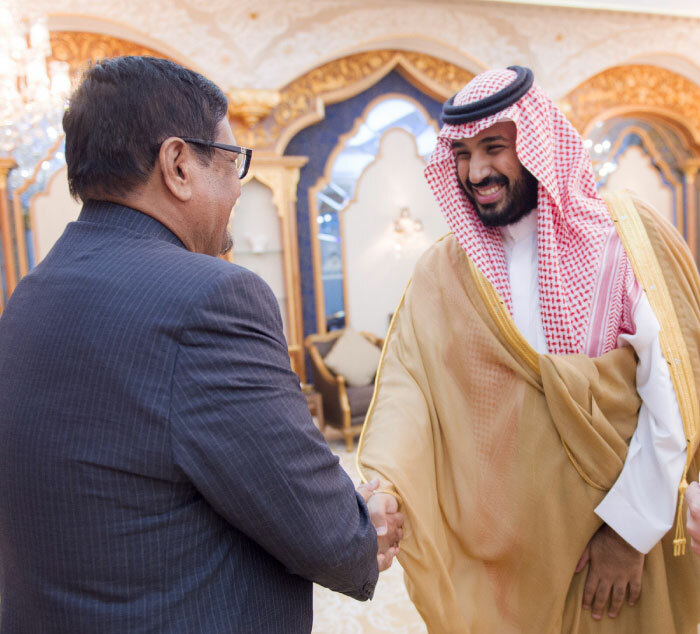 Because, I have good relations with Saudi Arabia.” (Inset: Mr. Soodhun with Muhammad Bin Salman, crown prince of Saudi Arabia). 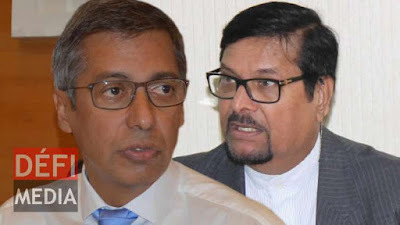 In his stupidity, VPM Soodhun gave a death threat to the Leader of the Opposition and linked the whole thing to Islam by using the word Jihad, and he thus started a scandal, a controversy for which he (VPM Soodhun) is the culprit. He was the one to issue the release against Qatar when it was verily not his role/ work to do so. If there was a need to issue a release, if any, on the subject, then it was the role of the Prime Minister or the Ministry of Foreign Affairs to do so. 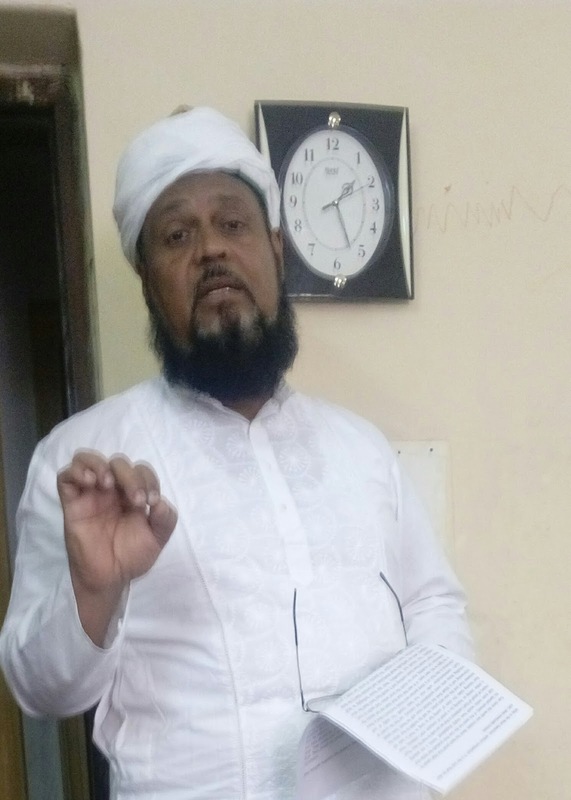 So, VPM Soodhun acted wrongfully when he issued the Communiqué on 06 June 2017 and after committing this blunder, he used the platform of an Eid party/ celebration to issue a death threat and he used the word Jihad. The words he used was an incitement to racial hatred. 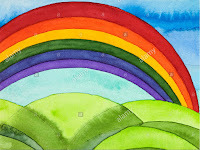 Mauritius is a rainbow country which shelters several cultures and religions, and all religions live in harmony, with each one respecting the religions of others. But with this skidding of Soodhun with the words he used, this caused a controversy which is being inflamed day after day. 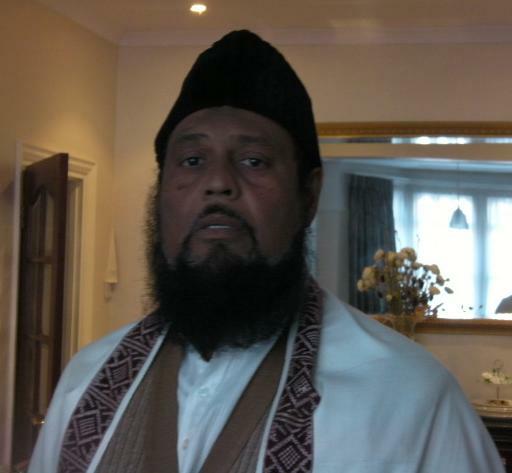 Because of a chap like Soodhun, it is Islam which is being targeted (and wounded). The Religion of Islam with its excellent teachings is a religion which preaches peace (and not the use of swords) and peaceful living so that others may acquire peace through your (i.e. the Muslims') peaceful behaviour. 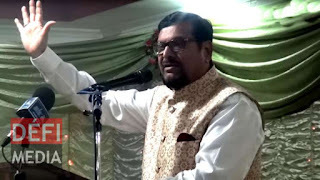 The Leader of the Opposition accused VPM Showkutally Soodhun that he violated the article 288 of the penal code and he denounced the false accusations which VPM Soodhun put on him (Xavier Duval). 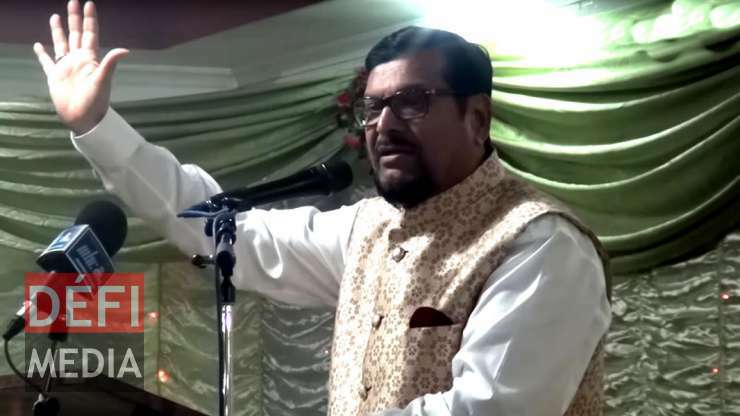 He denounced the words which VPM Soodhun wrongly attributed to him, denying that which he never said against Saudi Arabia and the Muslim faith. So, the Leader of the Opposition filed a complaint against VPM Soodhun under the Prevention of Terrorism Act. He lodged this complaint after VPM Soodhun issued the death threat against him. In the name of Allah, The Most Gracious, The Most Merciful; By the Fig and the Olive, And the Mount of Sinai, And this City of security; We have indeed created man in the best of moulds, Then do We reduce him to the lowest of the low, Except for those who believe and do righteous deeds, for they shall have a reward uninterrupted; Then what can, after this, contradict thee, as to the judgment (to come)? Is not Allah the Best of judges?” (And at the end, we reply: Bala! Wa ana ala Zaaleka minash Shahideen - “Indeed, I am among those who testify to this). (At-Tin 95: 1-9). 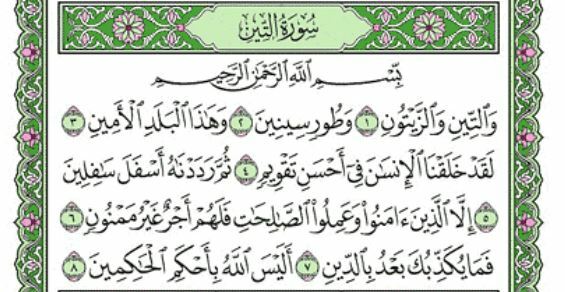 By the grace of Allah, I continue my sermon today on the same subject as last Friday, i.e., on Surah At-Tin (Chapter 95). Last week I expounded on the first verse, on the Fig and the Olive and today I shall give you an explanation on the rest of the verses of this Surah. It is on Mount Sinai that Hazrat Musa (as) received the Torah (the divine laws) - most particularly the ten commandments - which had been revealed for the Jews. That exceptional moment when he received those revelations, Allah manifested Himself to Hazrat Musa (as) in the form of an Extraordinary Bright Light. But the Jews did not remain true to the commandments of Allah and they disobeyed Him. 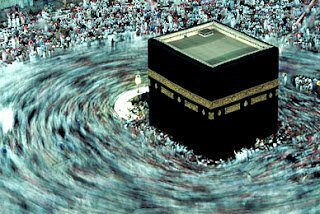 They thus had to pay for the consequences of their acts and they shall still suffer like this because of the disobedience which they show before Allah. This is indeed a lesson for all of you that, whenever Allah sends His commandments for us - i.e. to revive the teachings of the Holy Quran in particular - and His reformer to revive (or bring back) those lost teachings, therefore you should never leave that clean path which leads to the salvation of our souls, for otherwise, if you disregard this and take the wrong path and turn your backs to the divine manifestations, signs and commandments of Allah, your consequences shall be grievous (before Allah). “In the name of Allah, The Most Gracious, The Most Merciful; By the Fig and the Olive, And the Mount of Sinai, And this City of security; We have indeed created man in the best of moulds, Then do We reduce him to the lowest of the low, Except for those who believe and do righteous deeds, for they shall have a reward uninterrupted; Then what can, after this, contradict thee, as to the judgment (to come)? Is not Allah the Best of judges?” (At the end, we reply: Bala! Wa ana ala Zaaleka minash Shahideen - “Indeed, I am among those who witness to this (truthful reality)). (At-Tin 95: 1-9). In the light of these verses, we see that all that which exists in nature has been created for the fulfilment of man in all aspects. Through divine revelations, we have learnt that Allah has created man in the best of moulds. And we have learnt also that man can also become worst than an animal, or he can perfect himself morally and spiritually in such a way that he reaches a high station and accedes to the presence of Allah. When he succeeds in perfecting himself, he reaches such a state where he is absolutely convinced of the unicity of God (Allah) and he realises that all that this world and the universe contain, and even himself, all belong to Allah. He thus makes much effort to please Allah and come near to Him. When he makes such efforts to accede to Allah, he cultivates love, respect and the fear of Allah (Taqwa) - in his heart; and all this helps him to come out of his animalistic state and become moral and spiritual. When he finds himself in the state where he develops and maintains morality, he develops an excellent character where he acts with goodness and wisdom and he accomplishes such actions as to help him attain his goal. Nobody besides Allah knows his heart and he cannot hide anything from Allah, and on the Day of Judgement, it is Allah, The Most Wise, and the most Just of all judges - the best Judge - Who shall judge him. 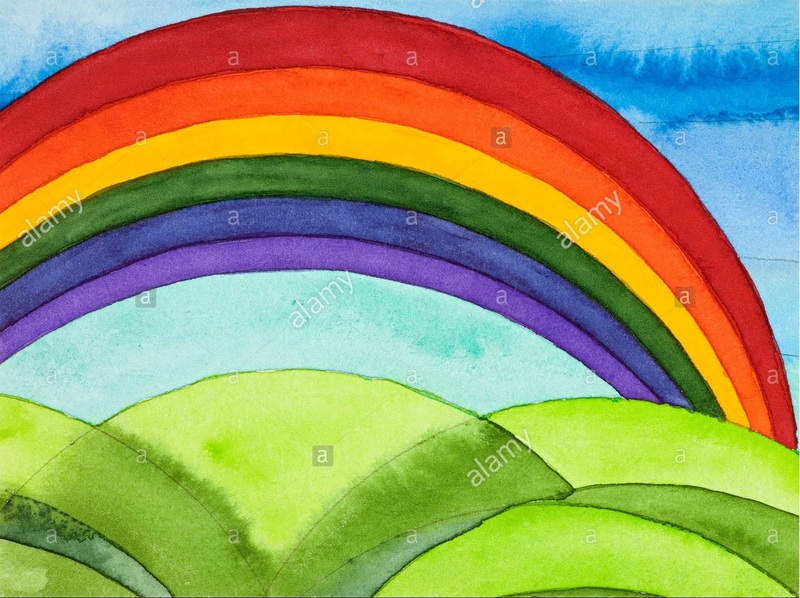 If he had no sincerity in his heart and used to do (good) deeds only for the eyes of people, then his punishment shall be grievous and painful for him. But if he was sincere towards Allah and had a pure and clean heart, then his value before the eyes of Allah shall increase and his reward shall be good and eternal (for him to enjoy). Allah has given us - mankind - the freedom to choose our paths, i.e., freewill. 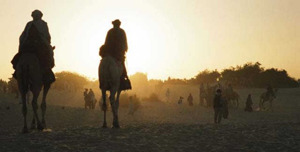 We can either choose to attach ourselves to this temporal world and become worse than an animal, or we have the choice to forego the attractions of this world and attach ourselves firmly to Allah, whereby we choose to go forward for the moral and spiritual progress of our souls so as to reap Allah (as reward). 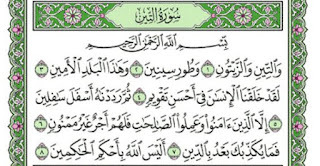 We shall attain to such high degree of morality and spirituality only by obeying Allah completely and when Allah shall manifest Himself at any time, any hour, we need to grip firm to the rope of Allah and follow His instructions and His guide (and/ or guidance) so that Allah may be pleased with us and we also be pleased with Him (Allah). Man has been bestowed superiority to an animal. Man has the power of reasoning and he has the capacity to take a decision whereas an animal relies only on its (basic) instincts. Therefore, man should use that (God-given) capacity - i.e. 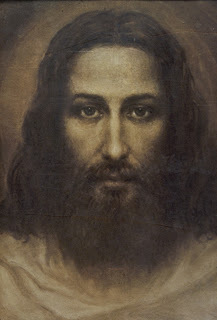 his reasoning power/ his intelligence - to take the decision to leave his animalistic state and progress further to reach the stage of purity, morality and spirituality. Muhammad is only a messenger; Verily, all the messengers have died before him. So, were he to die, or if he was killed, would you turn back on your heels? And he who turns back on his heels will never harm Allah at all; but Allah will reward the grateful. (Al-Imran 3: 145). 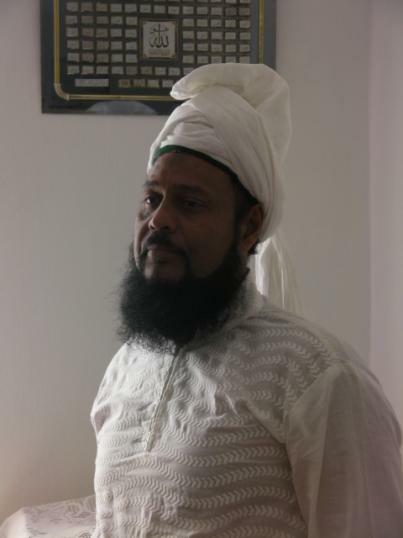 A false rumour was spread at Uhud, that the Holy Prophet Muhammad (pbuh) had been killed. The verse alludes to this incident and means that even if the rumour was founded, it should not have made the faithful falter in their faith. Muhammad (pbuh) was only a prophet and like other prophets before him were dead, he too would die. Only the God of Islam, the One and Supreme God lives eternally. And he recited to them this verse: “Muhammad is only a messenger; Verily, all the messengers have died before him. So, were he to die, or if he was killed, would you turn back on your heels?” (Al-Imran 3: 145). 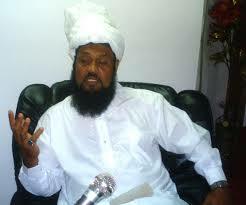 He meant that it was not surprising under these circumstances that the Holy Prophet (pbuh) was also dead. On hearing this very appropriate verse, Umar (ra) and all the others were convinced of the prophet's death and were plunged into great mourning. Thus this verse proves incidentally that the prophets who had preceded our beloved prophet Muhammad (pbuh) had all died because if any one of them was still alive, the verse could not have been cited as evidence of the death of the Holy Prophet (pbuh). Qadian’s spiritual significance lies in the fact that it was once inhabited by a servant of God- a human soul deeply immersed in the Divine waters. Hadhrat Mirza Ghulam Ahmad (as), whom the Ahmadi Muslims consider as the Promised Massih and Imam Mahdi of the Later Days, lived there in the last century. For the followers of the ‘Promised Massih’, Qadian is thus a sacred space where much of the events pertaining to the life and spiritual experiences and Divine revelations and Signs of God associated with the holy founder of the community originally took place. 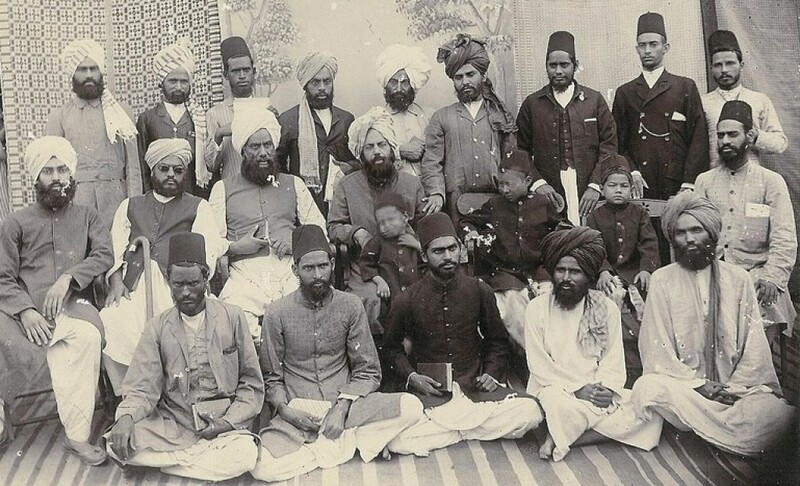 Moreover, the social history of Ahmadiyya community in the last century also evolved from Qadian, including the famous institutionalization of a system of successor-ship in the Jamaat-e-Ahmadiyya known as the “Khilafat” in May 1908, following the death of the Promised Massih (as). Likewise, the intellectual tensions associated with the interpretational differences over doctrinal matters leading to the Great Split in the community also evolved and took shape in Qadian in the aftermath of the death of the founder and later, after the first caliph Hazrat Maulvi Hakkim Nooruddin Saheb (ra), leading to the separation of a segment of the Community based out of Lahore under the leadership of Hazrat Maulvi Muhammad Ali Saheb. 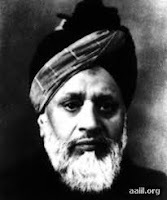 However, the majority of Ahmadis at that point of time showed preference to work with the second caliph, Hazrat Mirza Bashiruddin Mahmud Ahmad Saheb (ra) (1914-1965) who went on to preside over the community over half a century, at a critical stage in the fortunes of the community's organizational framework. Alhamdulillah - by the grace of Allah - we have spent the month of Ramadan in a very good way, and all that which we have been able to do during that month must be continued for the rest of the eleven months to come, Insha-Allah. If we have succeeded in putting into practice that which we did during the month of Ramadan, then we need to say Alhamdulillah Summa Alhamdulillah that the Ramadan has brought for us loads of spiritual blessings and benefits. These benefits touched our physical bodies as well as our souls, and they helped us in putting into practice the divine commandments, with hard striving and much effort. We also asked of Allah to help us to put these instructions of His into practice despite the weaknesses which are found in us. Now, if you have been able to do so much effort during (such) a month, it is with the help of Allah that you have been able to do so. You have done all these to reap the pleasure of Allah and His forgiveness, and you even strived to get Allah (swt) Himself as your reward. Ramadan has left us (be it in Mauritius and the rest of the world) and went after 29 or 30 days of spiritual training; such training which would enable us to preserve and do all the more good deeds for the rest of the eleven months to come (before the next Ramadan). If you are not careful, then you can lose all these (blessings) and even lose Allah (swt) and return back to the olden days when Satan was once your intimate friend. Then to what avail would be the benefits of Ramadan to us? Lots of sacrifices in that blessed month, but when it went away, our good deeds which we did when it was among us have also gone away along with it, and we return back to the unislamic practices like before? If so, then the Ramadan that you fasted and preserved diligently to seek the pleasure of Allah and to seek Allah Himself as your reward would come to naught. And like Allah (swt) says in the Holy Quran, it is the acts you did that led you to your lost. (If Ramadan was not of any benefit to you) You have instead attracted the wrath of Allah upon you, for your attachment to the attractions of this world led you far from the paths of good deeds and led you to the path of divine punishment. 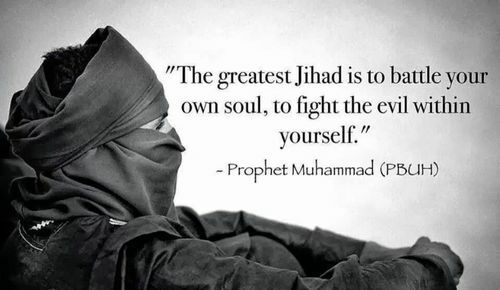 In other words, you did not succeed in doing a Jihad (holy war) against Satan and you did not succeed in bringing about his great defeat and to convert him to Islam and making him a sincere believer and Muslim. If after the passage of Ramadan, we (i.e. all Muslims) return back to the rusted vices we used to indulge in, this means that we have not benefited anything from the month of Ramadan. Therefore, you people (i.e. those who have let go of the spiritual blessings after Ramadan) have lost the valuable rewards you once obtained from Allah (swt) during Ramadan. A sincere believer who loves Allah a lot must know that for each good deed he does, there is a reward which the divine law has promised him/ her. And that reward is not a simple reward. The value of that reward is measured according to the one who gives that reward. The gift of a common person and that of a king is different, and we need not mention it here (for we all know about it). During the last days of Ramadhan- just ahead of the Eid-ul-Fitr 2017- Khalifatullah Hadhrat Munir Ahmad Azim Saheb (atba) of Mauritius issued a special message in the form of a Press Article, greeting the people of Mauritius, especially its whole Muslim community. 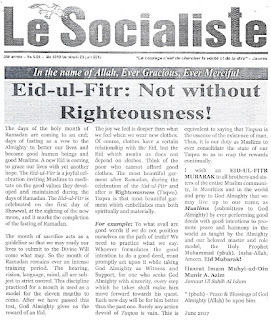 The spiritual message was carried by newspapers such as Le Socialiste and the Mauritius Times - 23 June 2017. 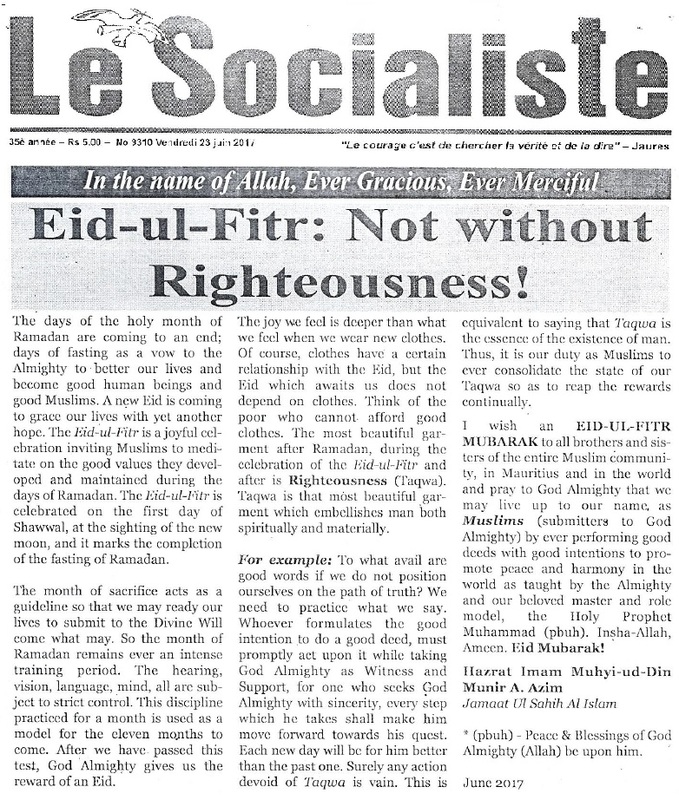 The Press Article is a gentle reminder of the larger meaning of ‘fasting’ and ‘feasting’ in Islam. The spirit of restraint and sobriety occasioned by the holy month of Ramadhan needs to be sustained by the believers beyond Ramadhan. Taqwah, the invisible raiment of righteousness needs to be adorned by the believers in all that we do all through our lives so that our deeds meet with God’s approval and we become agents of peace, harmony and social understanding and thereby, live up to our identity as ‘Muslims’- “submitters to God Almighty”, Insha-Allah, Aameen.